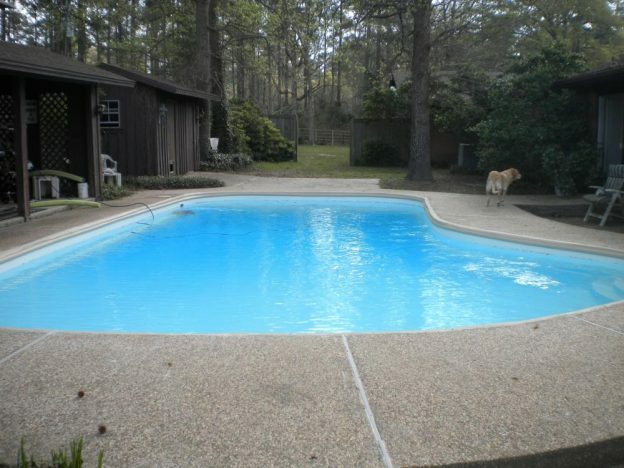 Crockett TX Pool Remodeling Job - Texas Fiberglass Pools Inc.
Texas Fiberglass Pools Inc. resurfaced this combination swimming pool with new fiberglass, making it look brand new. 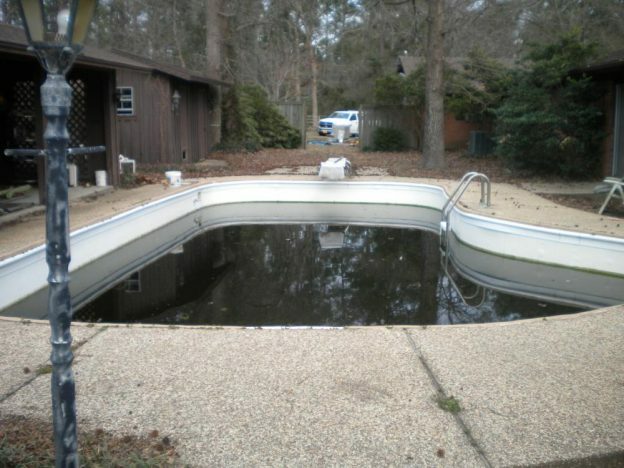 Pool leak detection identified all cracks and leaks. Pool crack repair and pool plumbing repair were expertly performed by our skilled technicians to ensure all leaks were repaired and pool was operating at top efficiency. Client 100% satisfied and once again enjoying their pool!